Dutch privacy laws restrict access to recent records. As a rule of thumb, access to records that may contain information about living people is restricted. For example, you can only access birth records of people born more than 100 years ago, and you can only access notarial records after 75 years. In many cases, access restrictions are set for the entire series, even when your ancestor is no longer living. 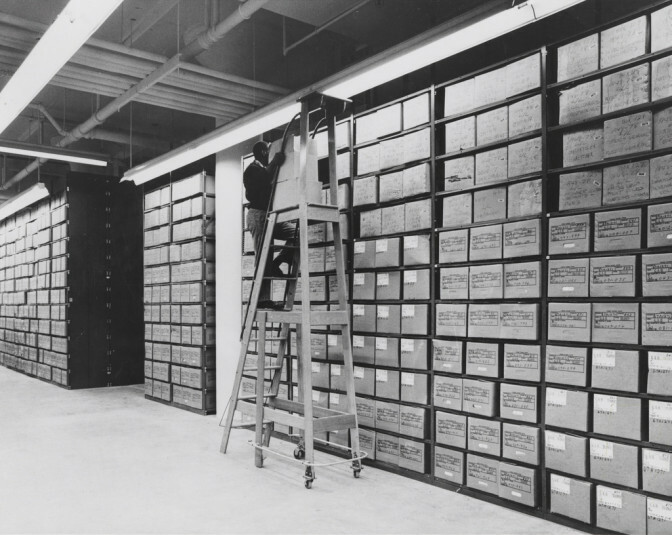 Take the Central Archives of Special Jurisdiction for example, the court that prosecuted collaborators after World War II. Access to these records is restricted until 2025. In many cases, you can get access if you can prove that the person of interest is deceased, or was born more than 100 years ago. You will get special dispensation to view the records. Usually, you won’t be allowed to make image copies, but you will be able to take notes. If the person of interest is still alive, you will need their permission to access their records.